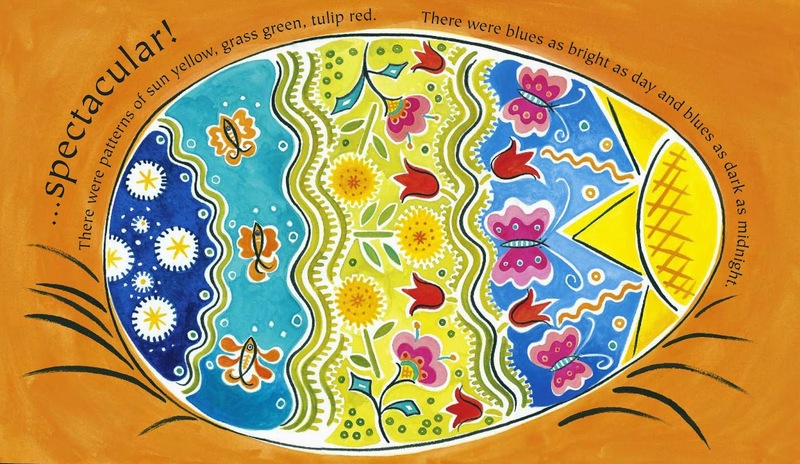 Author illustrator Julie Paschkis created a simple (and colorful) guide to hosting your very own pysanky party, just in time for Easter! Read the book P.Zonka Lays an Egg, host an Egg Decorating Party, and make the most beautifully authentic decorated eggs. Are you the P.Zonka in your group of friends? Or, are you more of a Gloria?